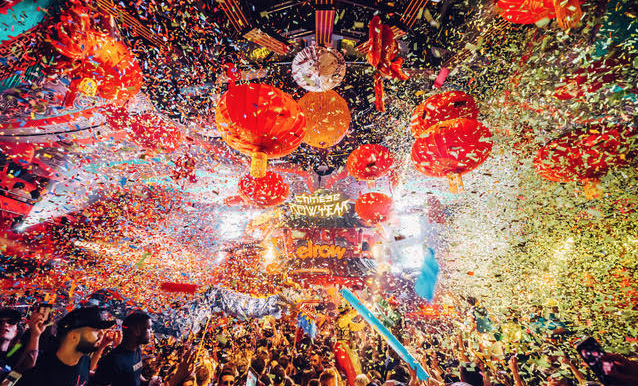 The coming weeks will see world renowned party brand elbow make their biggest moves yet in the United States. Across two shows, one in New York on February 23rd, and one during Miami Music Week on March 30th, they will take you into a subversive world with an equally immersive sound track. Here we look at five reasons why you need to check out both events, details on which can be found here. The will be elbow’s biggest ever indoor fiesta in North America. It is to be at Avant Gardner under the theme of “El Bowsque Encantado” and takes place across two rooms. 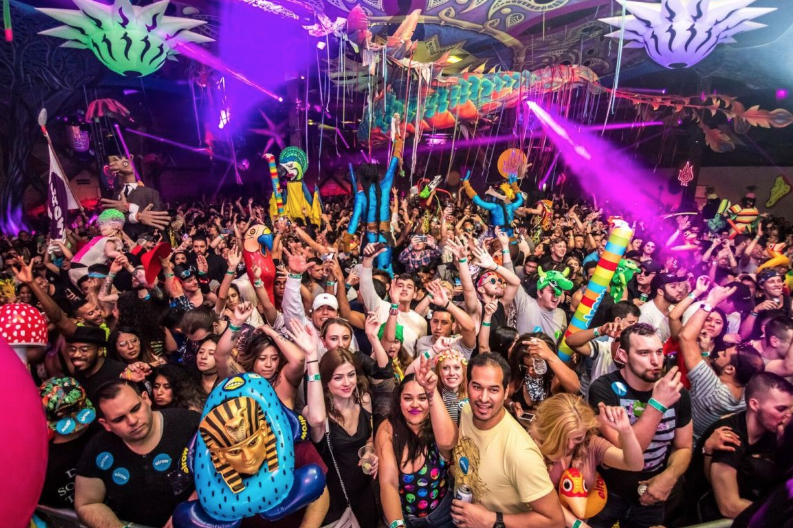 13 DJs will headline and madcap theatrical and aerial performances amidst exuberant decorations and outlandish costumes are all promised across a rave that last more than ten hours. 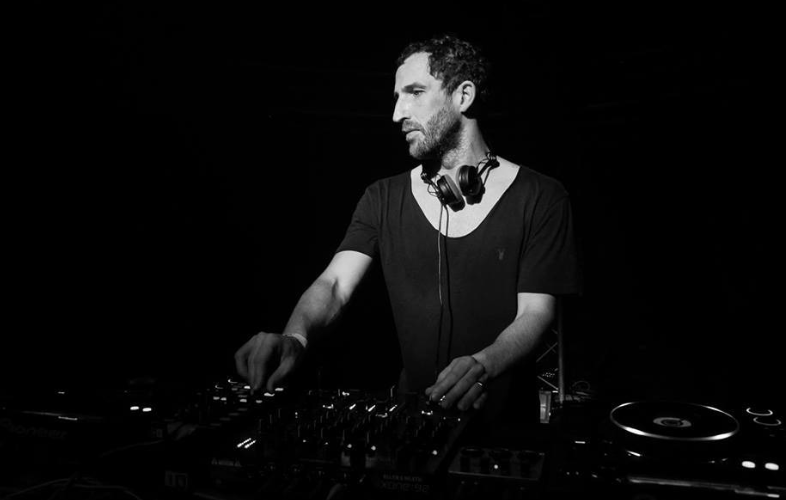 The same show in New York will feature guests like Paco Osuna, Victor Calderone, Audiojack, Bastian Bux, Charles Meyer, Joeski, Miss Jennifer, Toni Varga, and Westend, but also some very special back to backs: these come from Moon Harbour label boss Tanzmann b2b Detlef, the tech house titan who is really setting the agenda. and Avotre label boss Sante b2b Mathias Kaden, the Vakant artist and Watergate regular who knows how to lay down the grooves. This New York space is an indoor-outdoor, audio-visually equipped events complex in East Williamsburg, Brooklyn. 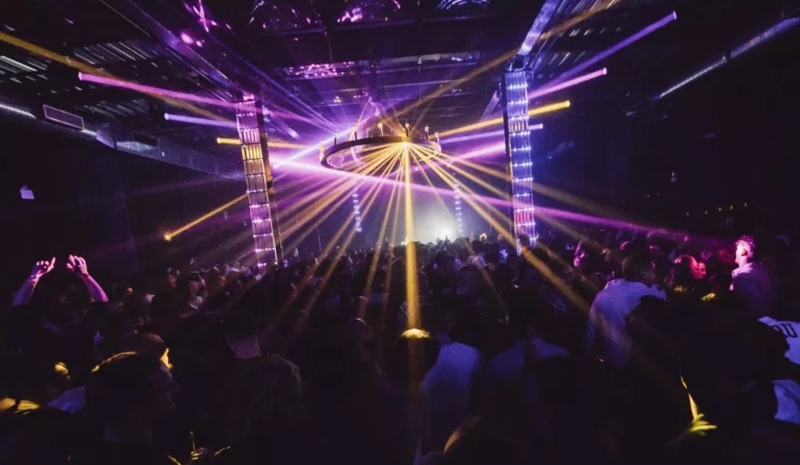 It encompasses The Great Hall, The Kings Hall and The Brooklyn Mirage and plenty of thrilling production like you have never experienced before. Sound comes from the massive KV2 Audio systems, with projection visuals and mapping all making it a playful wonderland and unique place to party. This place in Miami is a raw and unique space with a rich history of hosting world class names. 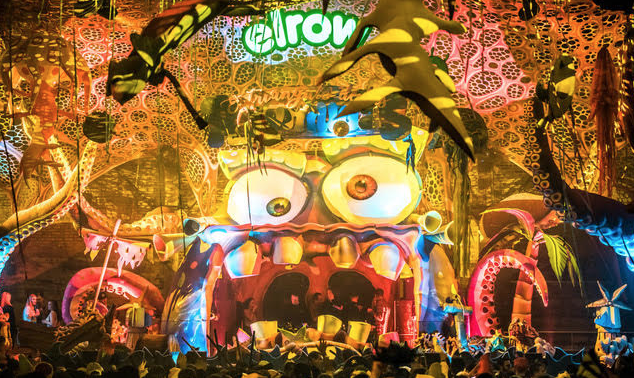 When elrow arrive with their fantasy-driven philosophy which re-imagines world traditions and cultures throughout the ages, you can be sure to will come alive like never before. The Miami event is in association with DiskoLab, a multifaceted laboratory specialised in everything to do with electronic music events, artist tours, and festivals. They have a fine reputation for pulling out all the stops and connecting you with your favourites artists in innovative ways and this event is sure to be no different.